The Digital Age offers many far-reaching opportunities - opportunities that allow for fast global communications, efficient business transactions…and stealthily executed cyber crimes. 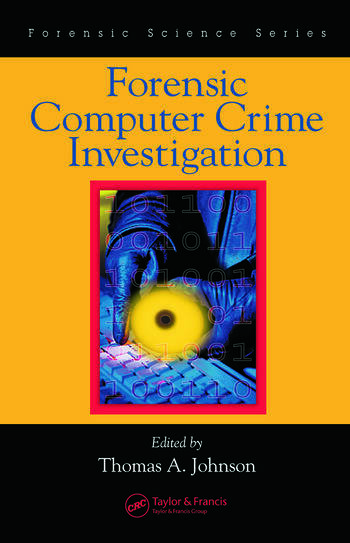 Featuring contributions from digital forensic experts, the editor of Forensic Computer Crime Investigation presents a vital resource that outlines the latest strategies law enforcement officials can leverage against the perpetrators of cyber crimes. From describing the fundamentals of computer crimes and the scenes left in their wake to detailing how to build an effective forensic investigative force, this book is an essential guide on how to beat cyber criminals at their own game. It takes you into the minds of computer criminals, noting universal characteristics and behaviors; it discusses strategies and techniques common to successful investigations; and it reveals how to overcome challenges that may arise when securing digital forensic evidence. For those intent on making sure that no one is a potential victim, there is a chapter devoted to investigating Internet crimes against children. 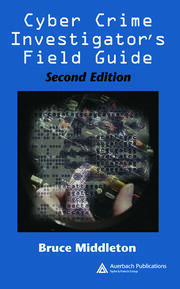 Additional chapters include information on strategies unique to international forensics and on that emerging wave of computer crime known as cyber terrorism. To make sure that all the angles are covered and that your investigation is carried out efficiently, effectively, and successfully, Forensic Computer Crime Investigation is an invaluable resource to have with you at all times! CHARACTERISTIC OF COMPUTER CRIMINALS, William L.
INVESTIGATIVE STRATEGY AND UTILITIES, Deputy Ross E.